Gladiator Longest Drive Premium Glass Plaques. 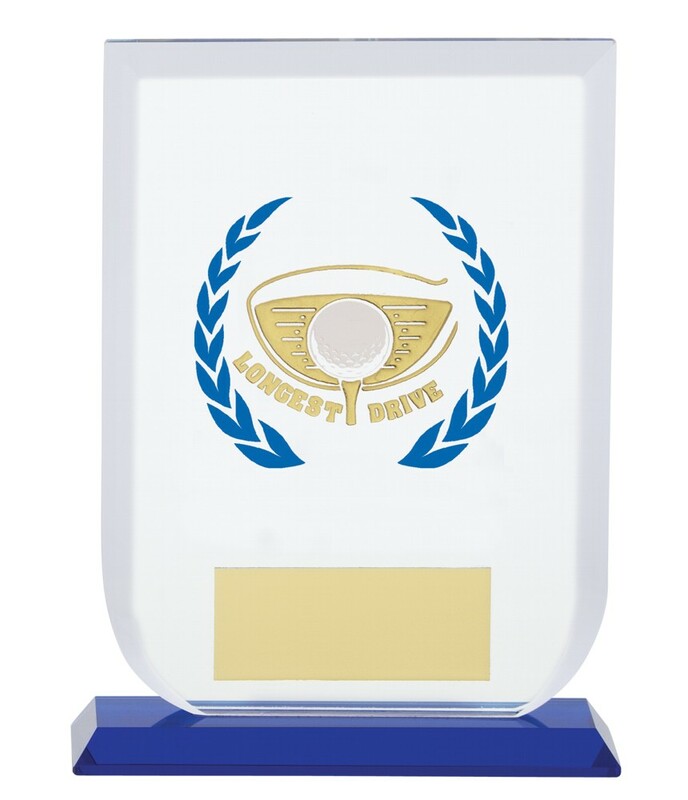 This great award measures 160mm high. Blue, silver and gold detail. Premium Glass 10 mm thick.